Like every week, we are back with more news, more updates, and interesting trivia from our big wide world of Bollywood. This week, riding the waves of headlines is the most electrifying and dynamic duo of Varun Dhawan and Shraddha Kapoor. 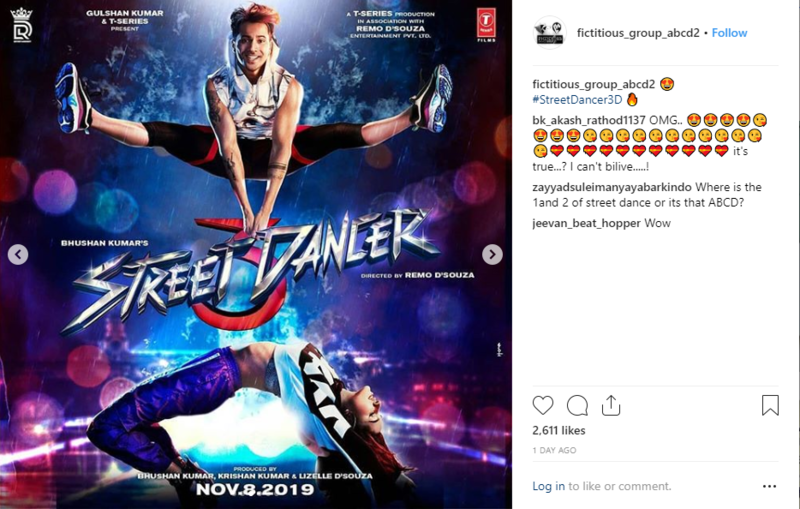 After ABCD 2, these two superstars are back with another dance film called Street Dancer 3. Directed by Remo D’Souza, the film features Varun and Shraddha in the lead roles. 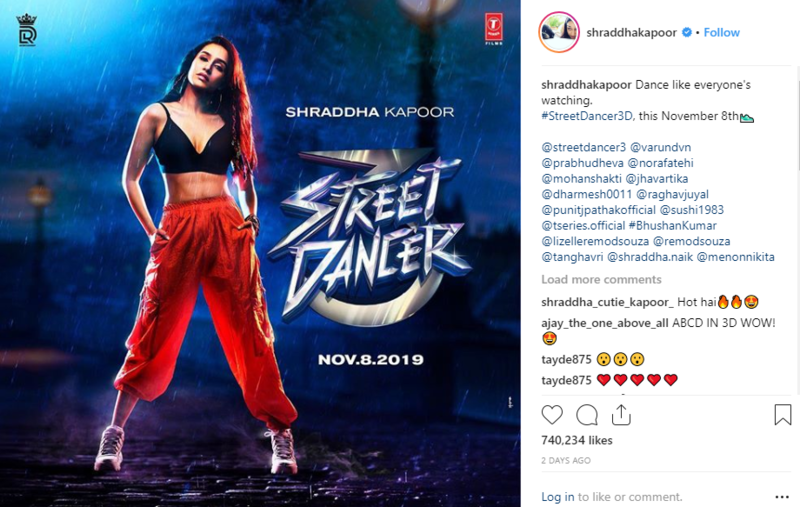 With dance masters Prabhudeva and Remo’s choreography and Varun and Shraddha’s awe-inspiring dance chemistry, this film will bring back the hip hop vibes and get you grooving all over again! 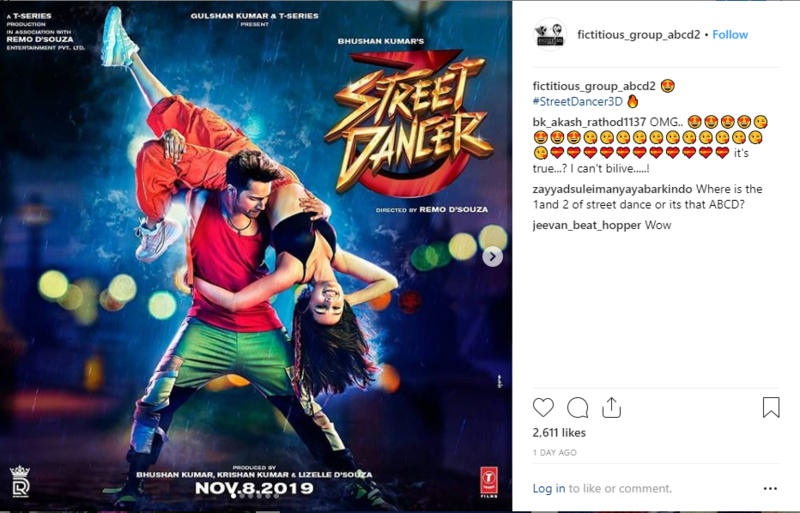 Here are some updates from Varun Dhawan and Shraddha Kapoor on the first look of the film. The introductory posters of the film shared by each of the stars are already garnering views and positive reactions on social media. 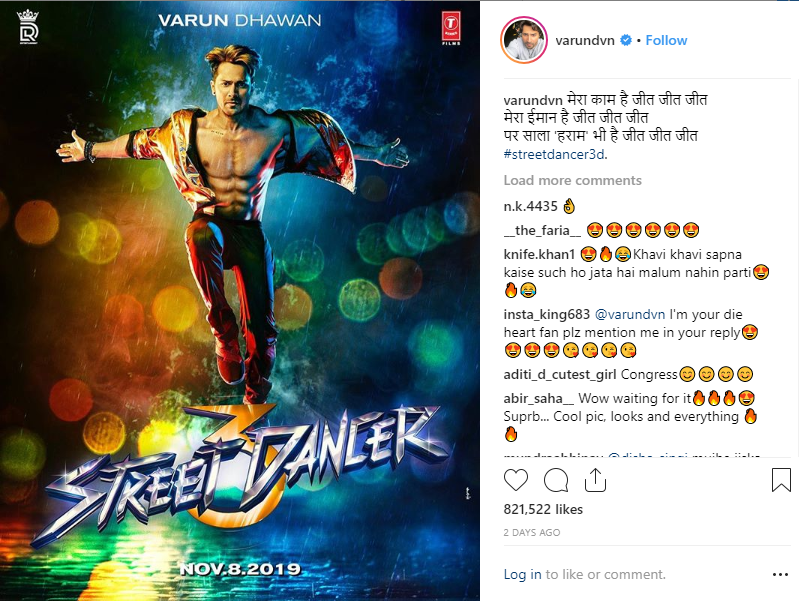 Presenting the first looks of Shraddha and Varun in their street dancing avatar. Both the actors have been training hard for their roles and they shared these on their social profiles. Varun shared this video of him practicing cartwheel. 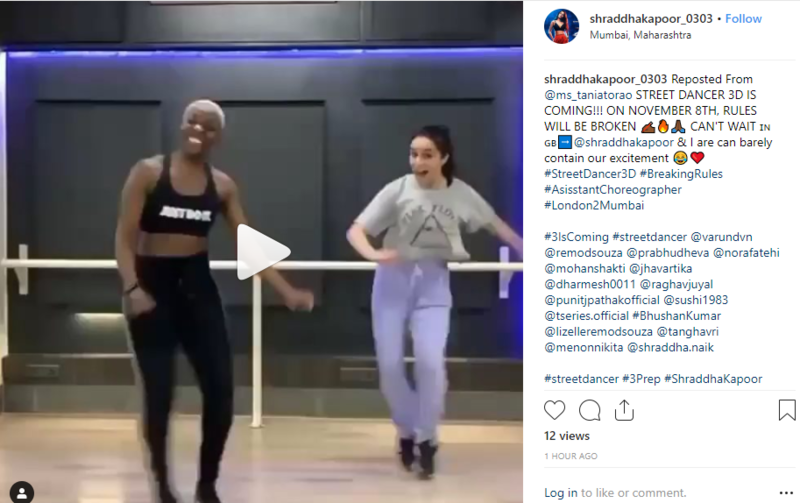 Shraddha is training with dancer Tania Torao and shared this fun video while at practice.